And now I must have the next book in the series. This was an amazing sci-fi opener - developed world, compelling plot, strong characters, and an amazing but flawed (and a bit suicidally curious) heroine. Really want to find out what's going to happen next! 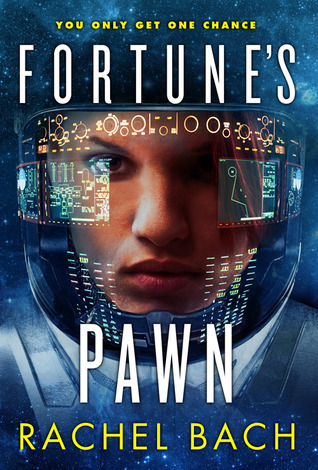 Sign into Goodreads to see if any of your friends have read Fortune's Pawn.